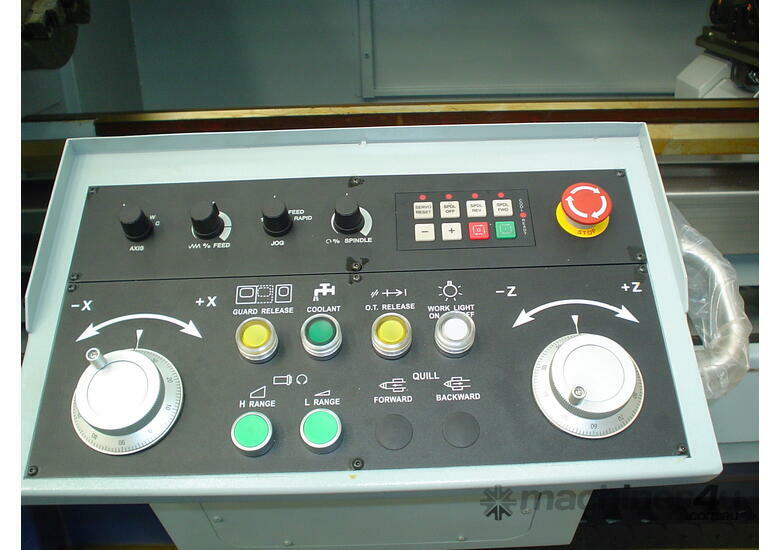 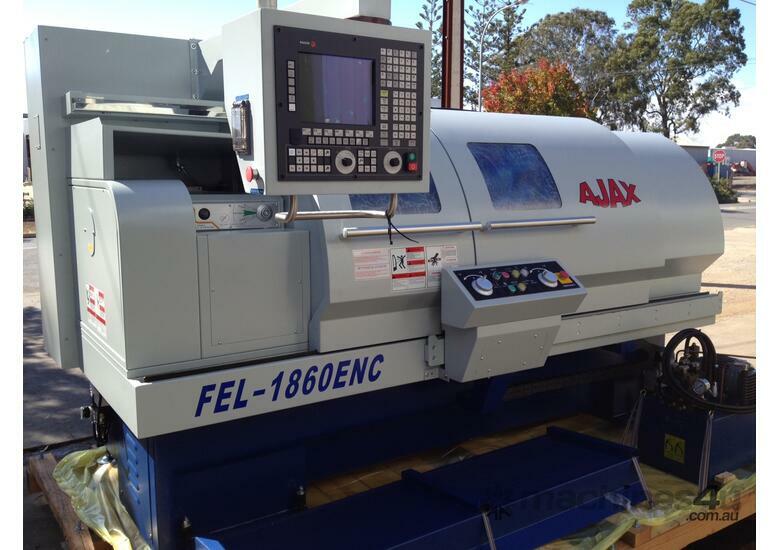 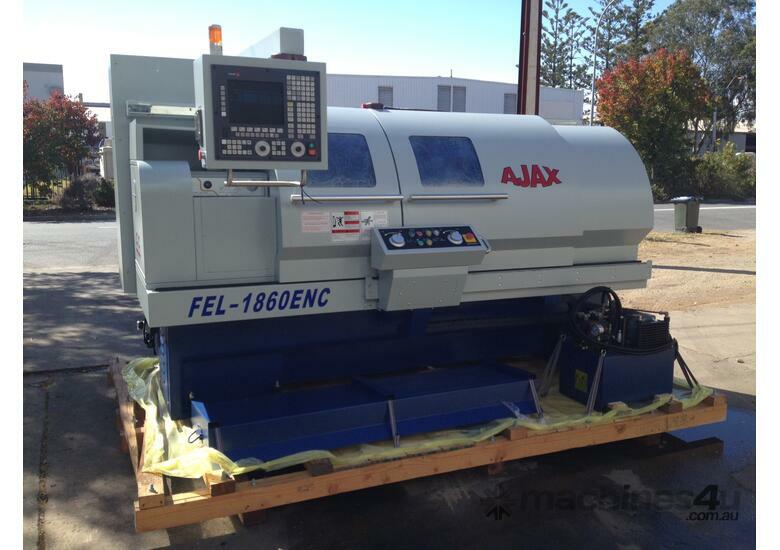 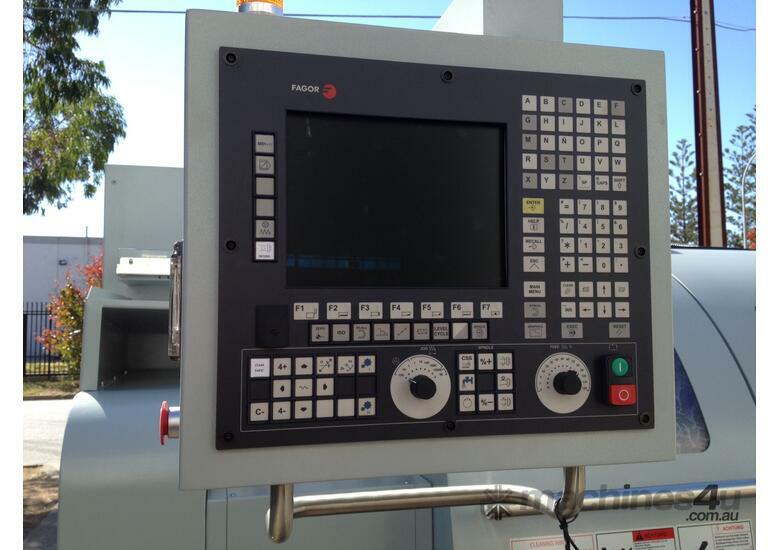 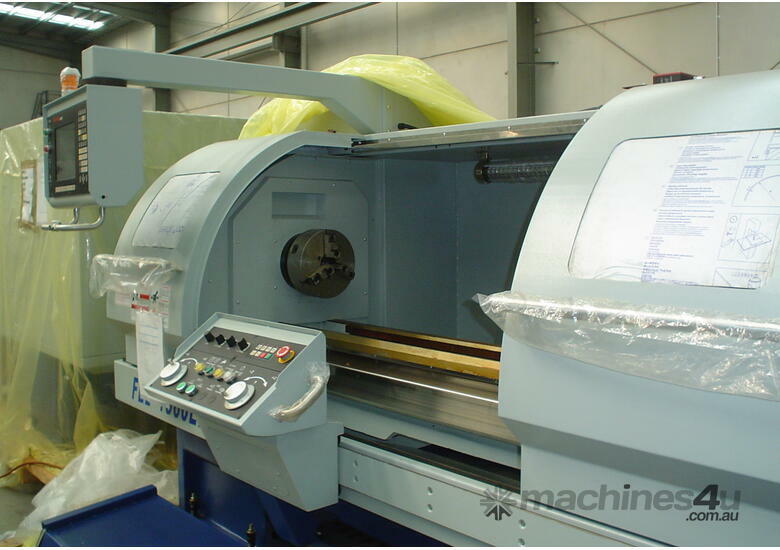 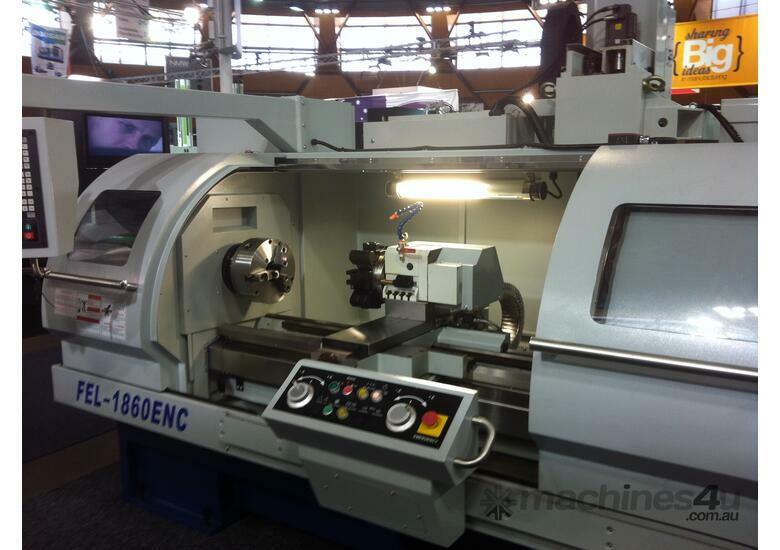 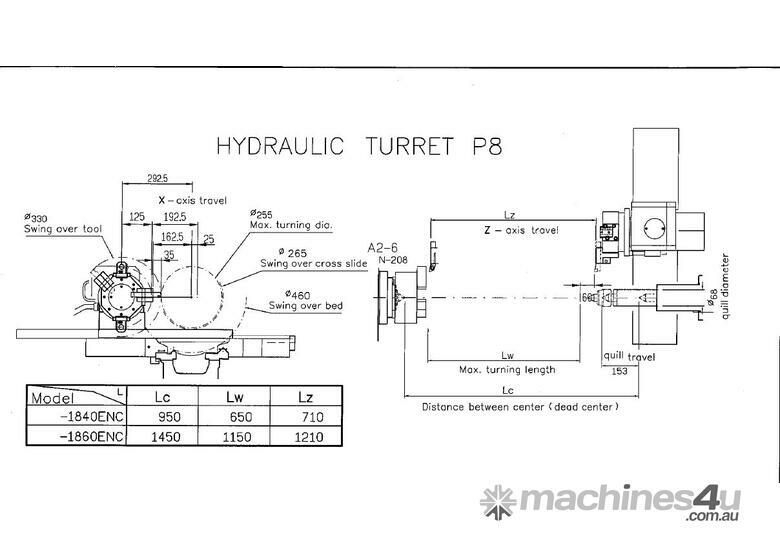 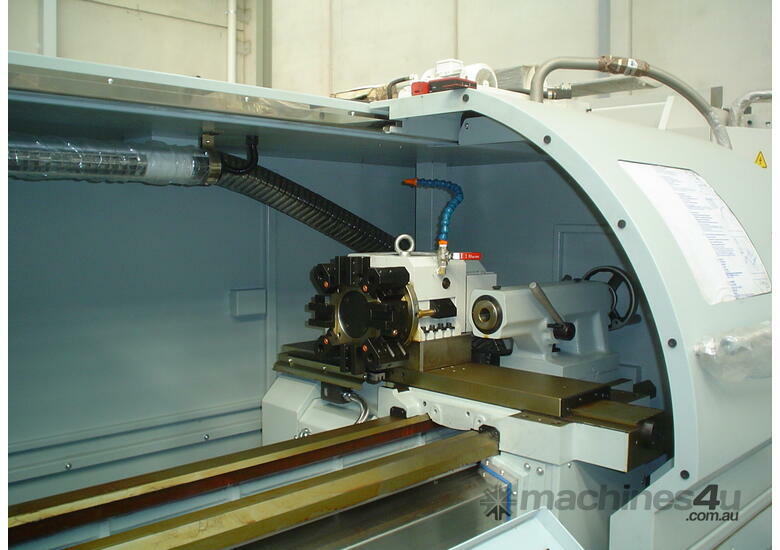 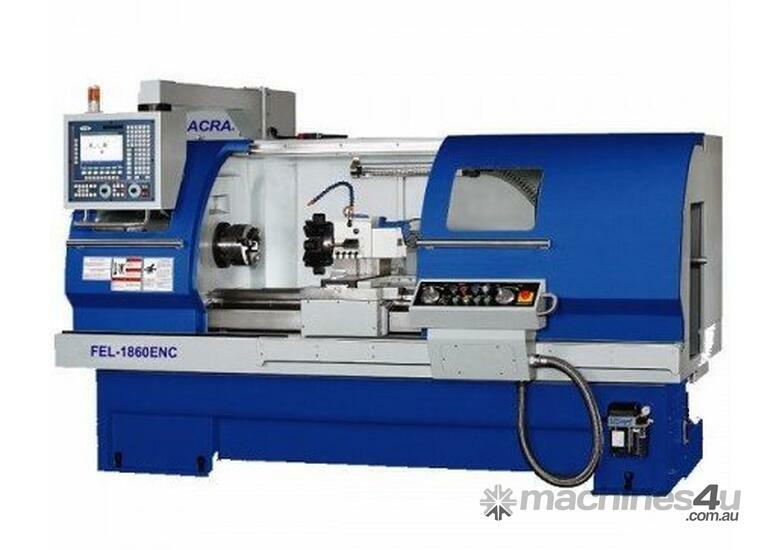 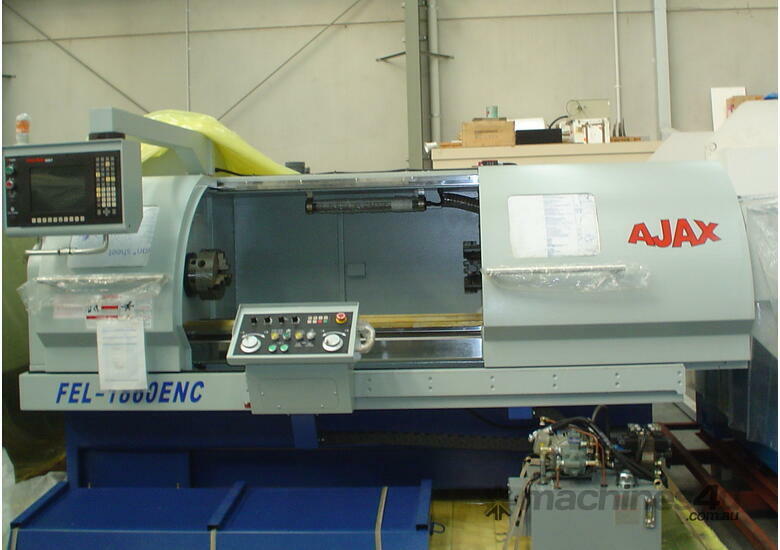 Ajax 1860ENC 460mm swing "Teach In" style CNC lathes offers the very best combination of the powerful and user friendly Fagor or Fanuc control system in a solid and compact lathe package. 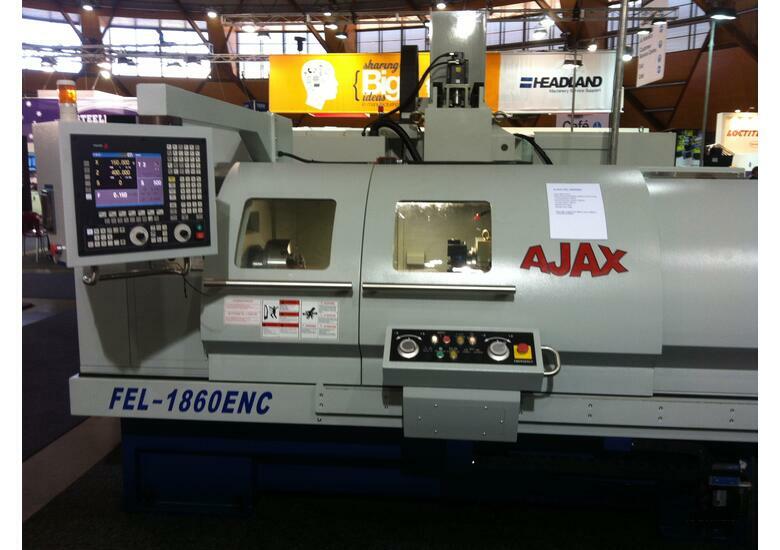 Standard with a very useable 65mm spindle bore, hydraulic V8 tool turet and programmable change 2 speed gearbox, the Ajax CNC is the perfect solution for jobbing work, small production runs and for those making the move from manual to CNC turning for the first time. 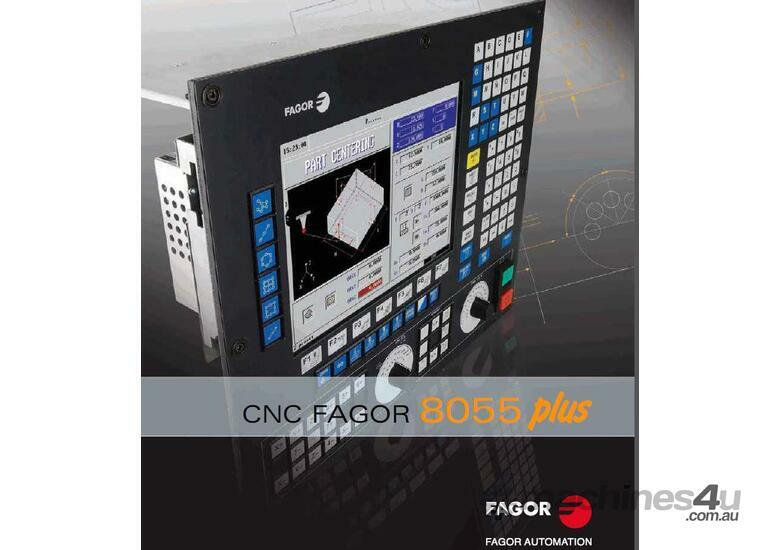 The listed price is offered as a guide only. 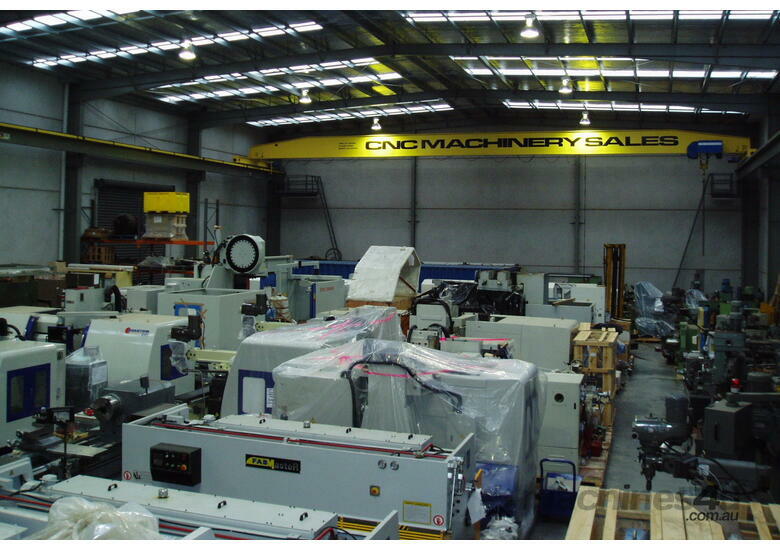 The final price which may be higher or lower will depend on the chosen model capacity, options, exchange rate and delivery / training requirements. 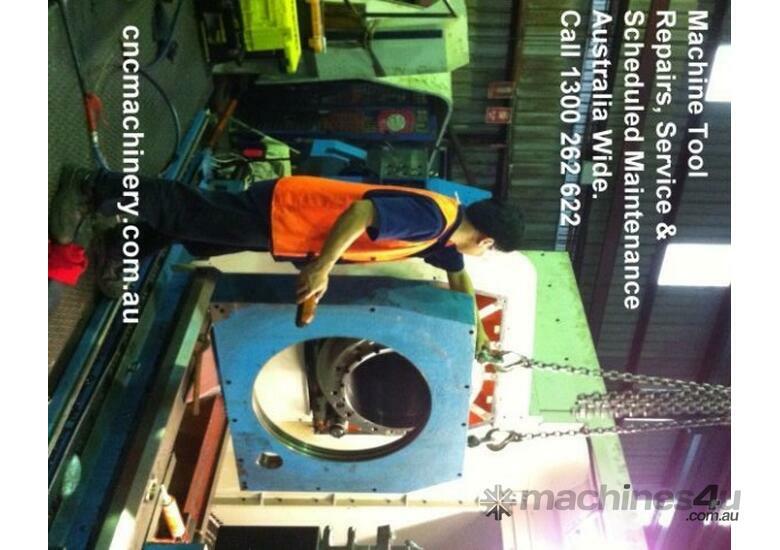 We would be happy to provide a detailed quotation tailored to your needs.